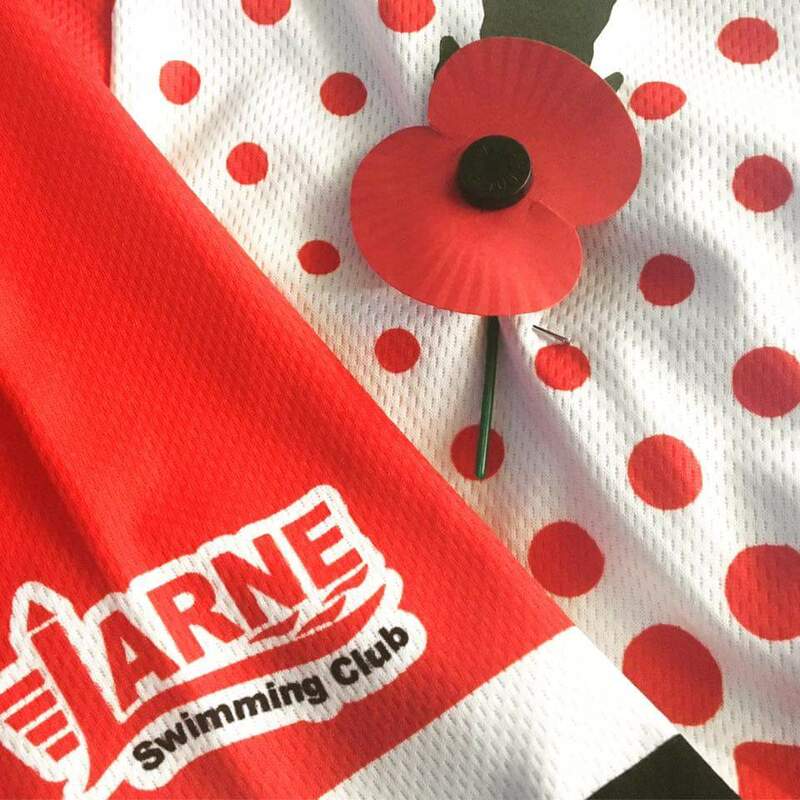 One of the biggest events in the Swim Ulster calendar each year is the War Memorial Gala. This relay gala always attracts the largest crowd of athletes and spectators with many past swimmers making a point of attending each season. A team of around 26 young swimmers from Larne travelled to Bangor to compete this year. While the team didnt win any of the events we did place in the top 3 in 5 out of 10 and in the final 7 times. Club member Conor Ferguson was awarded the Swim Ulster Swimmer of the Year award for the 3rd year running while father Peter picked up the official of the year award. Congratulations to everyone who competed on a great atmosphere and fantastic team spirit once again.